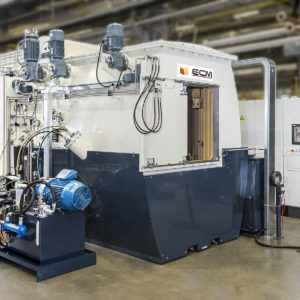 ECM Technologies was established in 1928, and began development of their patented vacuum furnace technology around the 1960’s. 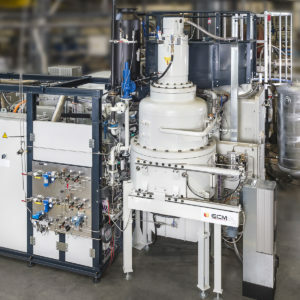 Since then, ECM personnel have been completely committed to expanding their knowledge in temperature control, high pressure and low pressure vacuum and the behavior of materials. 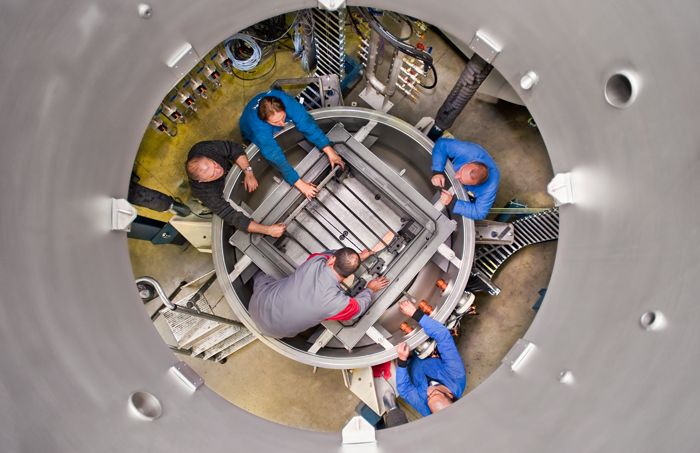 This expertise, on an industrial scale, has always been enriched by our close partnership with low pressure carburizing furnace end users, engineers, heat treat engineers and developers. 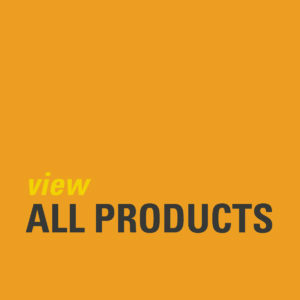 Today, our knowledge base is at the core of all our customers’ production lines. It is this dedication for caring and listening, combined with our passion for our profession, that has forged our spirit of innovation. ECM Technologies R&D department openly establishes partnerships with clients in order to qualify and validate the benefits of our solutions in their environment. 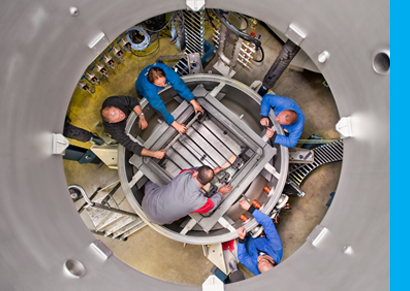 Our R&D department consists of product, process and metallurgical experts who have several test facilities available worldwide – including the Synergy Center in Pleasant Prairie, WI, USA. 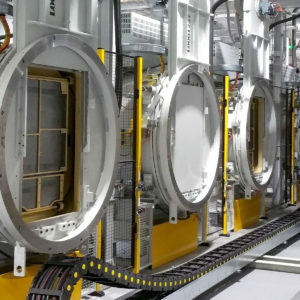 ECM Technologies invests about 10% of its sales in R&D for the development of thermal processes with high added value and the creation of innovative furnaces and machines. The ICBP® Nano is the most compact of low pressure carburizing furnace with one module, 3 stacked up heating cells and gas quenching cells. ICBP® Duo LPC furnace has 2 independent chambers separated by a vacuum-tight door with a quenching cell that can be oil (hot or cold) or gas. 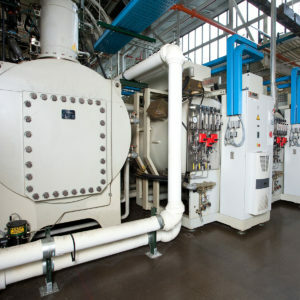 ICBP® Jumbo Furnace is the biggest low pressure carburizing furnace while maintaining all the modular qualities of the ICBP® Flex. ICBP® Flex industrial furnace is the most modular/compact furnace, where design meets the highest demands in productivity and part quality.